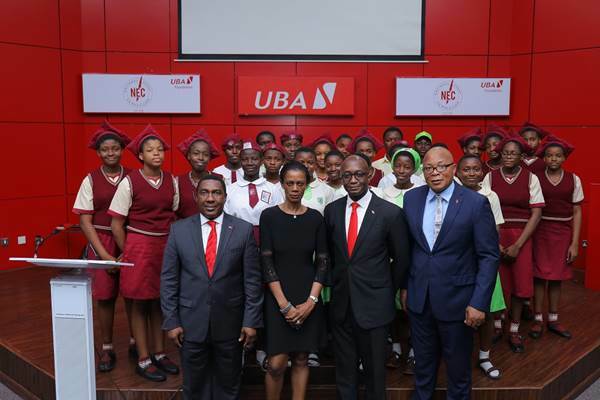 The essay competition, targeted at senior secondary school students is organized annually, as part of UBA Foundation’s Education initiative aimed at promoting the reading culture and encouraging healthy and intellectual competition amongst secondary school students in Nigeria and across Africa. 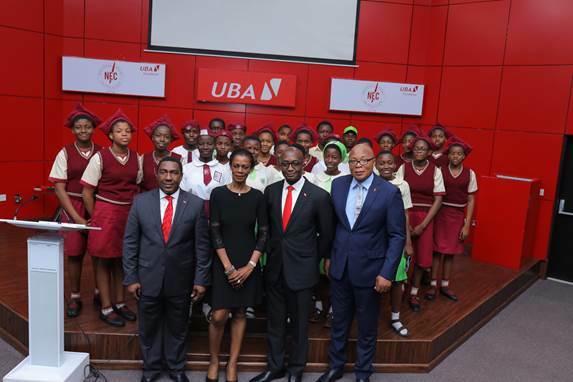 Speaking at the Media launch to announce the call for entries, held at the Bank’s headquarters’ in Lagos on Monday, the Chief Executive Officer of UBA Foundation, Mrs. Bola Atta, said the essay competition provides an opportunity for students in secondary schools across the country to put in their entries and to win prizes in the form of educational grants to study in any universities based in Africa. This prize, according to her, will encourage them to strive towards their goals in life. 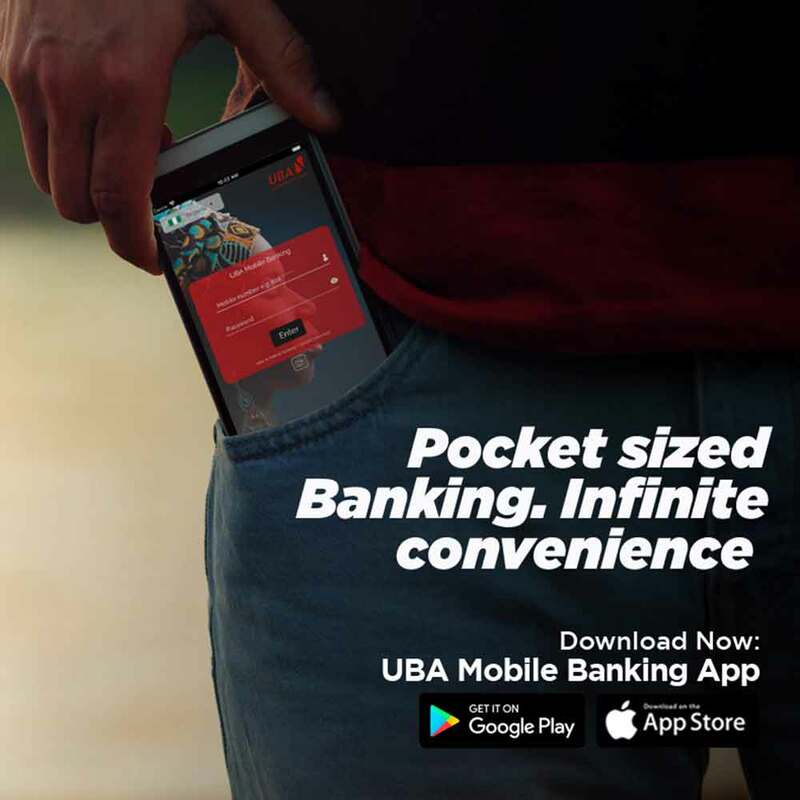 According to Atta, the first prize for the UBA National Essay Competition is a N2 million educational grant for the winner to study in any African university of his or her choice, a 100% increase from N1m which was awarded last year, while the second and third prizes have increased to N1.5 million and N1m educational grants respectively; up from N750,000 and N500,000 previously obtained. Speaking to the students and participants at the event, Bola Atta said, “We are well aware that if you help get one child educated, you help support an entire family as that child will eventually positively impact his/her community. The competition is a key aspect of our investment drive in human capital, as we seek to improve knowledge base, allow students to express themselves and write creatively. 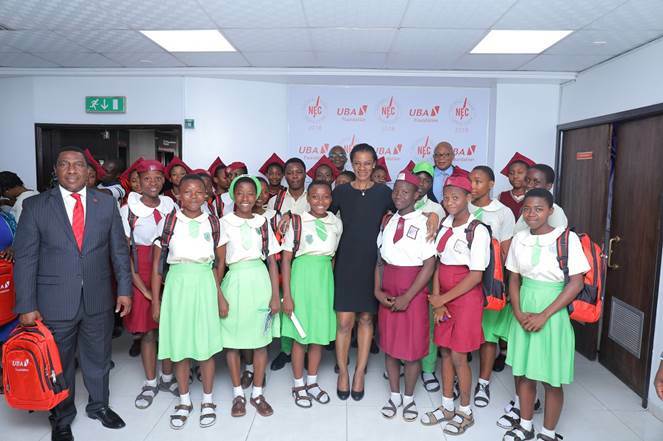 We will continue to sustain the initiative because education is very important to UBA and we are more than committed to providing the necessary support for students in Nigeria and throughout the African continent,” she noted. 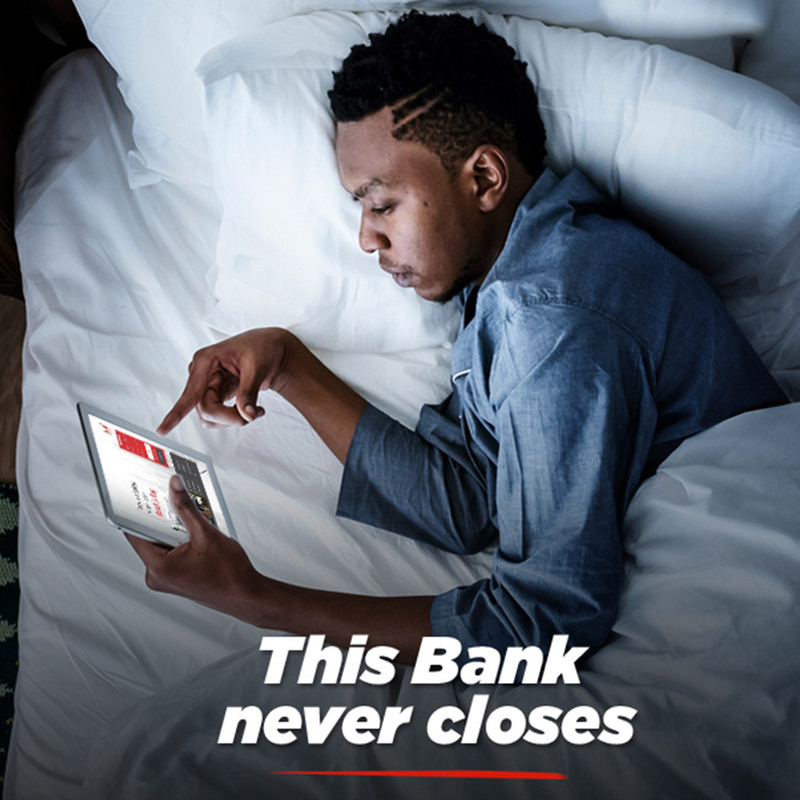 Each year, the bank donates thousands of books to students in Nigeria and across Africa, under the ‘Read Africa’ initiative to encourage and promote the reading culture in secondary schools. “We are driven by the mantra to do well and do good and we will not relent in our efforts at touching lives through our various projects, and initiatives,” Bola Atta told the excited students. Entries received from students for the competition will be reviewed by a distinguished panel of judges made up of professors from reputable Nigerian Universities, who will then shortlist 12 best essays for further assessment. Following this, a second round of the competition will involve the 12 finalists who will write a second supervised essay from which three best essays will be selected. Three best essays will be selected as the overall winners from 12 finalists that will emerge from the first round of the competition. 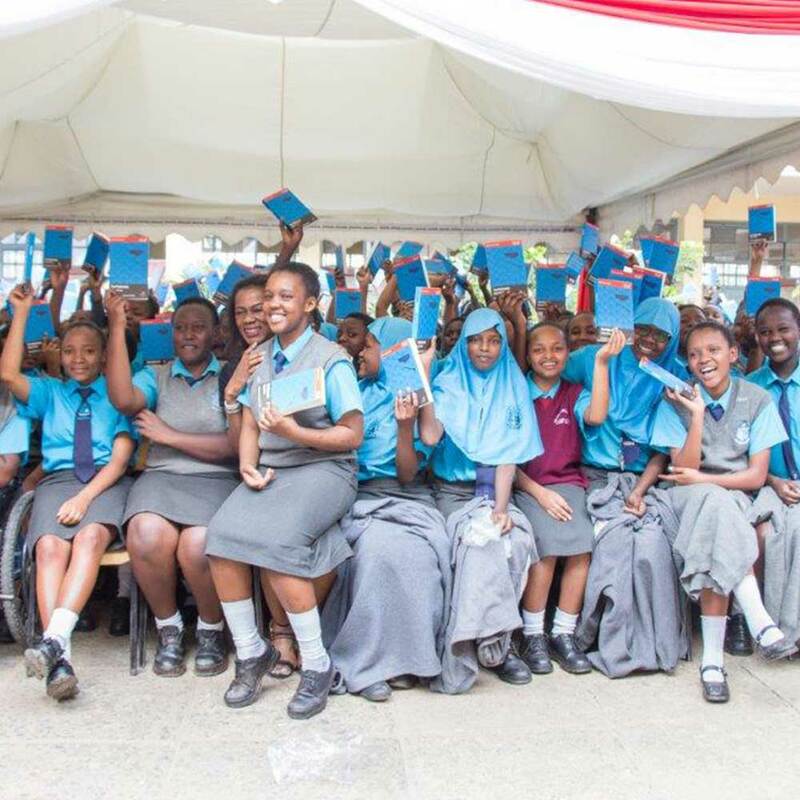 It is important to note that apart from Nigeria, the national essay competition has been taken to other African countries including Ghana and Senegal as well as Mozambique and Kenya. 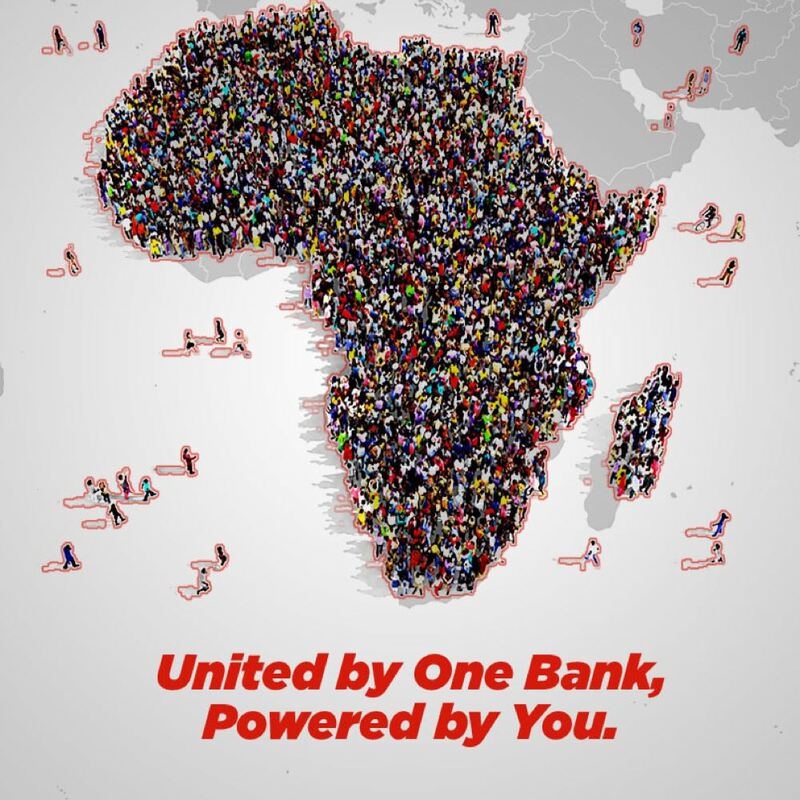 The initiative will spread to more African countries in the near future. 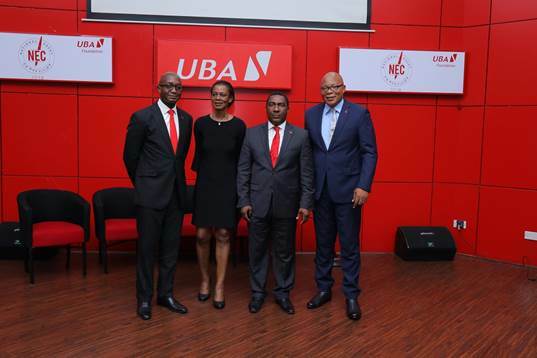 As the CSR platform for the UBA Group, UBA Foundation embodies the Group’s CSR objectives and seeks to impact positively on societies through a number of laudable projects and initiatives. Posted in Foundation News, News.